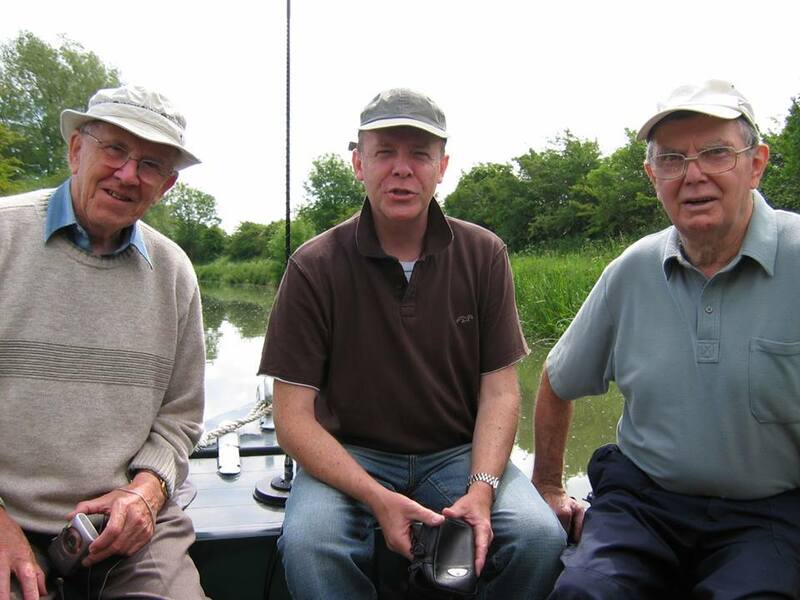 Join / Renew for 12 months - Only £10 per year! 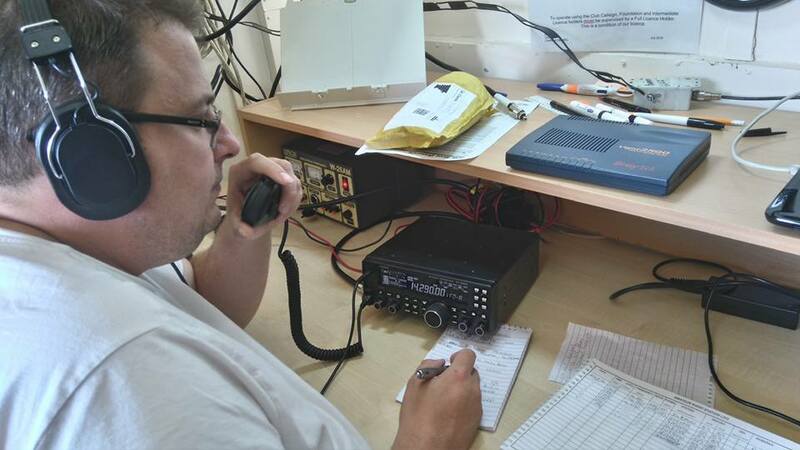 Become a member of Chippenham and District Amateur Radio Club for only £10 per year. 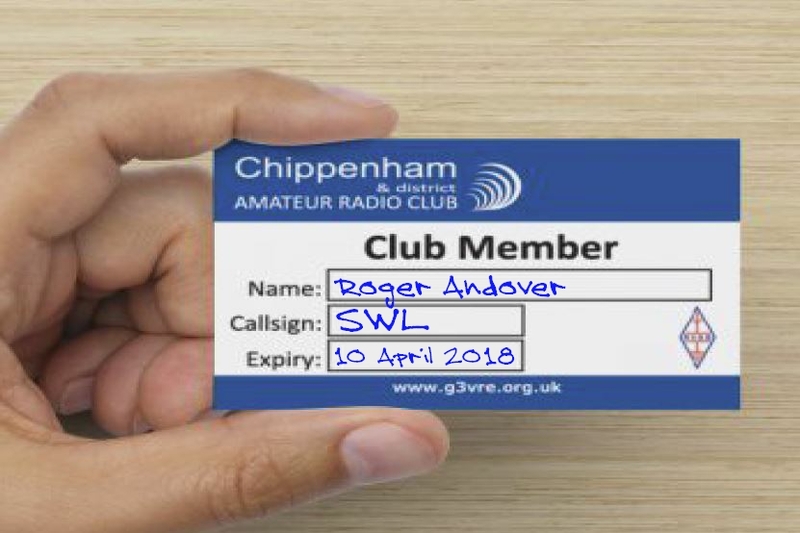 Your membership card will be created and held at the club for your collection in due course. 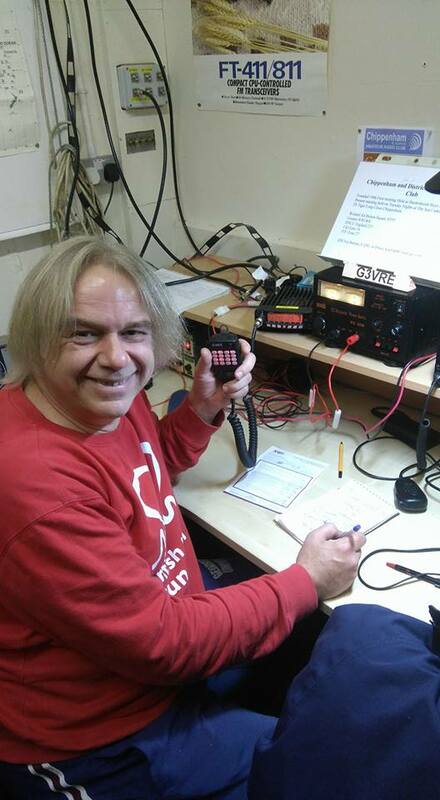 Become part of a friendly family of Amateur Radio enthusiasts who meet regularly and share their hobby. 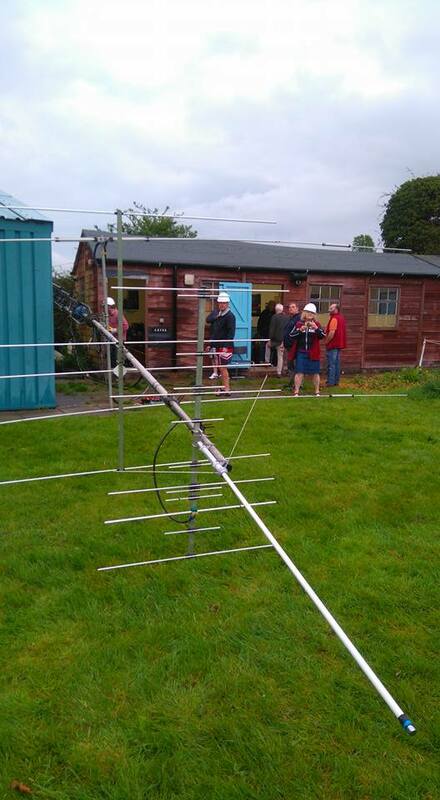 Members are permitted to use club radio equipment and external mast/antennas. 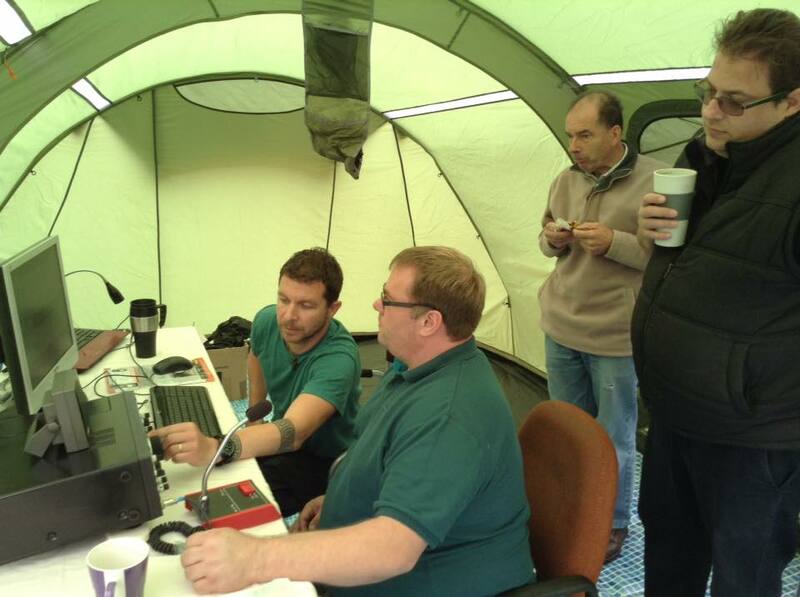 Members are able to borrow selected equipment items (including Antenna Analysers, tuning units & transceivers). 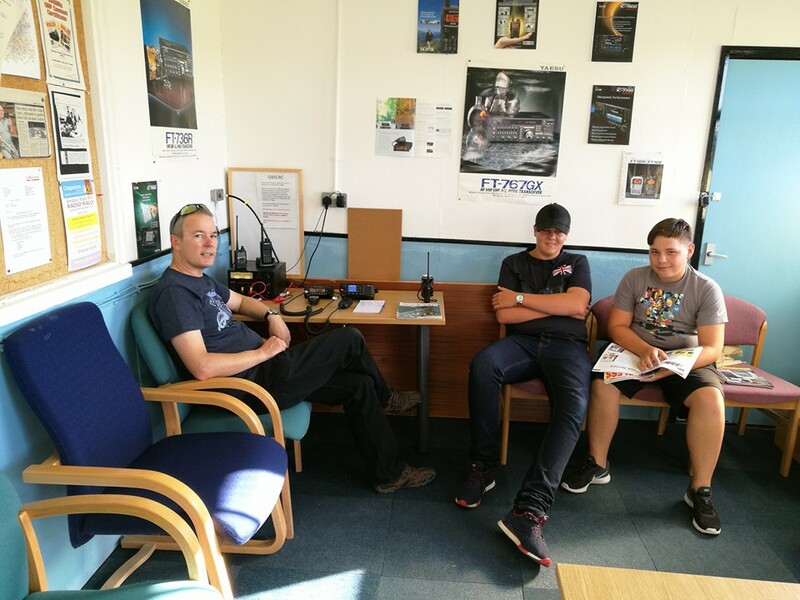 Exclusive invitation to attend club events, talks and presentations. 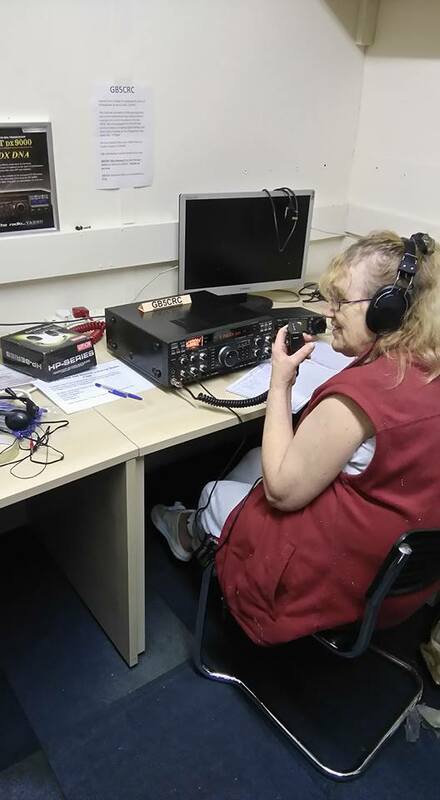 Members enjoy access to ad-hoc training courses as well as tutors and mentors who can offer training, guidance or advise on a variety of HAM RADIO related subjects. 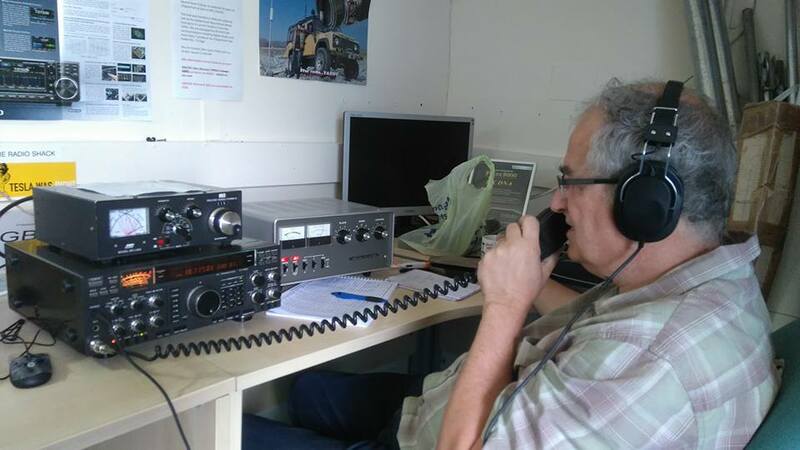 OFCOM approved Amateur Radio Examination Centre. 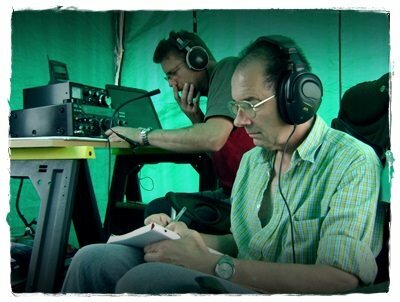 Join in with our contests, field-days and DX-peditions.